Add a contemporary style to your home by introducing this stunning Buffalo Chair. It has a beautiful design which is sure to impress, as well as providing as an excellent seat. 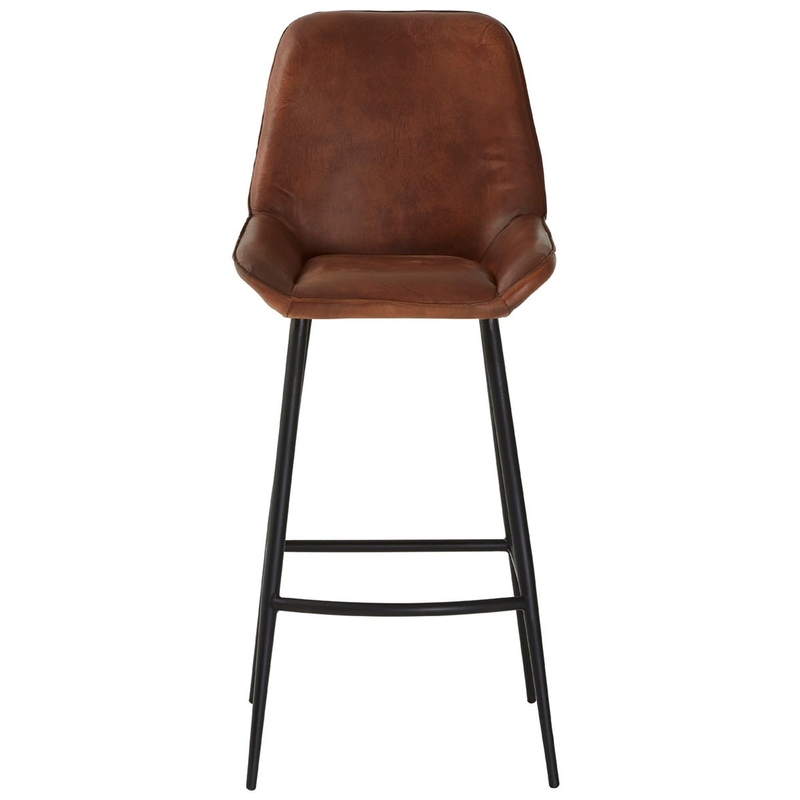 The chair is very sturdy because of its iron legs, as well as being comfortable because of its buffalo leather.